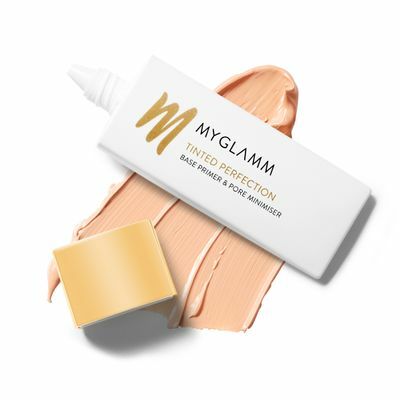 This multi-action balmy primer formula instantly targets visible pores, uneven skin texture and excess oil. 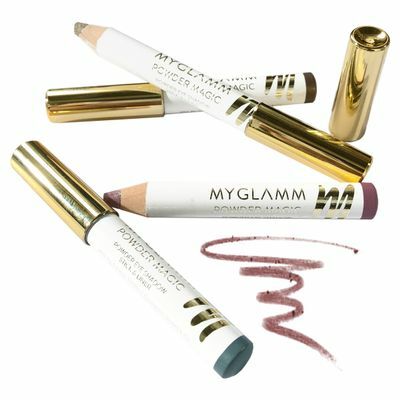 It creates a silky- smooth canvas for makeup application by reducing shine for a healthy-looking finish. 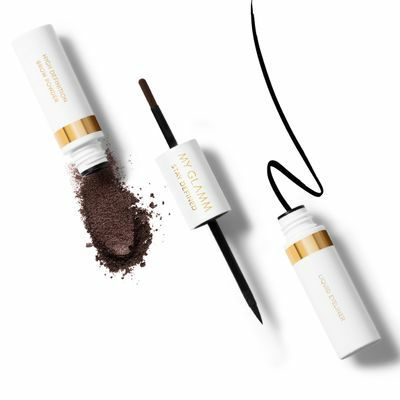 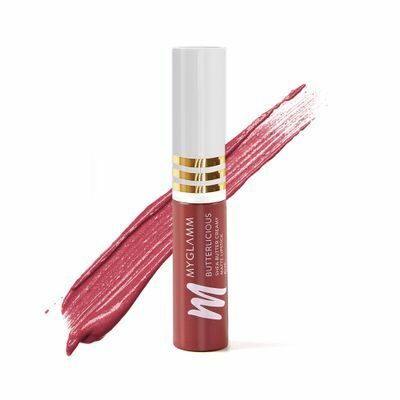 The feel is weightless and slightly tinted to create a dewy, youthful-looking finish.